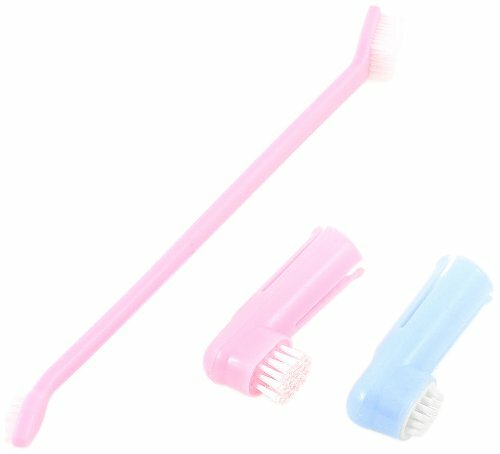 Finger Toothbrush provides a gentle method of removing plaque and food debris from your pet's teeth. It contains 3 brush heads. You can choose the suitable one to clean your pet's teeth. If you have any questions about this product by Jardin, contact us by completing and submitting the form below. If you are looking for a specif part number, please include it with your message.